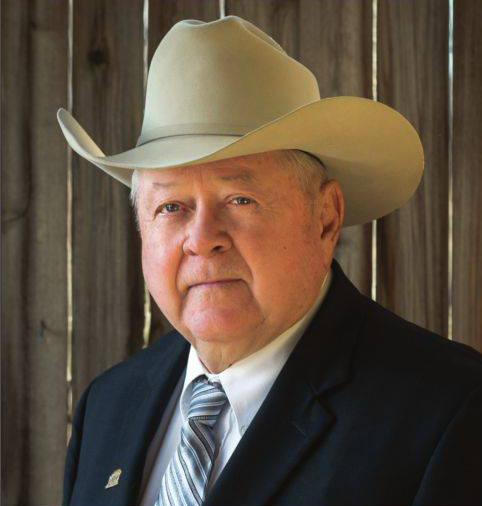 Cowboy Church is an exciting 30-minute program from executive producer Jim Odle, previous owner and manager of Superior Livestock Auction and creator of The American Rancher on RFD-TV. Boots, spurs, and yes, even cowboy hats are worn indoors when you attend a church that's designed for cowboys. 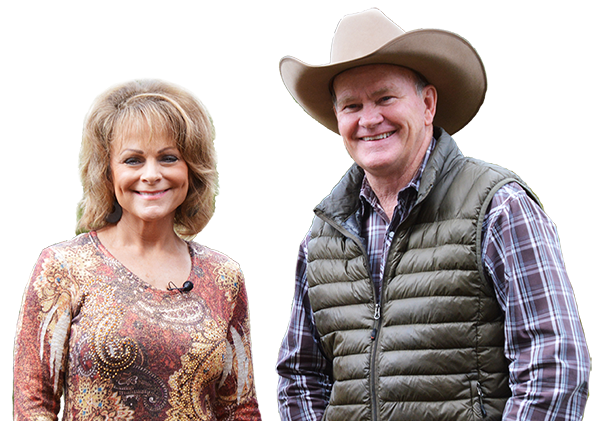 Cowboy Church is a weekly show on RFD-TV co-hosted by award-winning country gospel singer Susie McEntire, younger sister of Reba McEntire, and Russ Weaver, former PRCA calf roper and pastor of Shepherd's Valley Cowboy Church. Each week Susie and Russ will give you an insider's glimpse into Cowboy Church as they take you to exciting events like rodeos, cuttings, and horse shows. Watch great musical performances and hear uplifting stories with life changing messages. Your spirits will be lifted by the music, your hearts inspired, and your faith in God will grow to new heights, all with the taste of the western lifestyle. Come on, let's go to Cowboy Church! Cowboy Church is directed and edited by Jim Barnes. Jimmy has 25 years experience in the TV and Music business. Jimmy is originally from Folsom, California but has lived in Branson, Missouri since 1990 with his wife Debrah. They have 3 children and six grandchildren (1 grandson and 5 granddaughters). 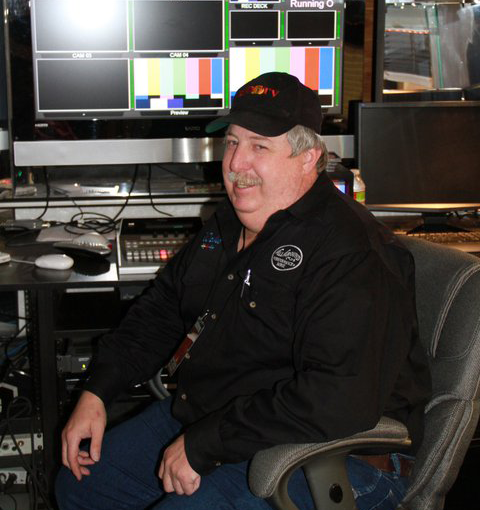 Jimmy has been with RFD-TV since March 2007 and with Cowboy Church since September 2007. Prior to that, he spent 11 years working with country legend Mickey Gilley. Jimmy has also worked with other talented folks such as Moe Bandy, Faron Young, Ronnie McDowell, Conway Twitty, Loretta Lynn, The Beach Boys, Jan & Dean, The Osmond Brothers, plus many other artists and songwriters in the country and rock-n-roll genres.